Kerala, India – Since the 1970s, the southern Indian state of Kerala has enjoyed opportunities stemming from its proximity to wealthy countries in the Gulf, around 2,500km away. About two million Kerala natives, predominantly Muslim working-age men, currently work in the region, mainly in the UAE and Saudi Arabia. “The financial contribution of migration to Kerala is unimaginable,” said Irudaya Rajan, author and expert in Kerala’s Gulf migration. The men’s wives, locally known as “Gulf wives”, number around one million. Left behind, they struggle with loneliness. Their husbands might visit once every three years. According to Rajan, 80 percent of women do not travel to visit their partners abroad. On both sides of the Arabian Sea, Kerala’s bitter-sweet connection with the Gulf led to social prestige. A few decades ago, working for a five-star hotel in Dubai would impress anyone in Kerala, regardless of the job, said Rajan. 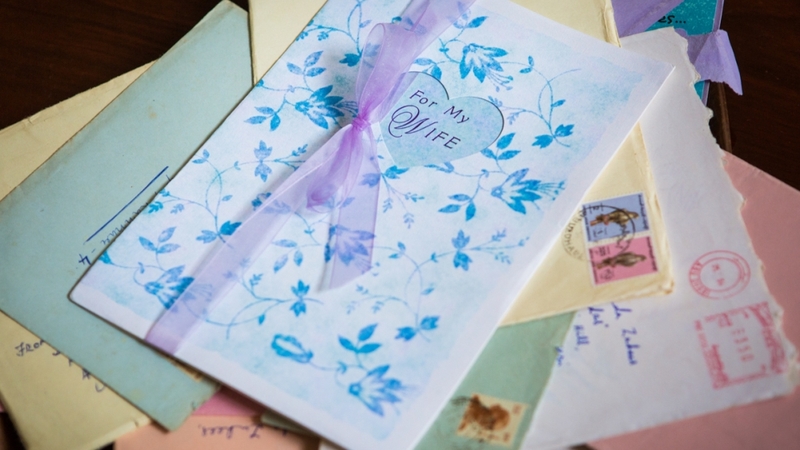 Until recently, Gulf expatriates, who send their relatively high salaries back home, were considered prime marriage material. According to one estimate, $12.15bn of remittances were channelled to Kerala from March 2017 to March 2018. In the district of Malappuram, a third of households receive remittances, mainly used to cover daily expenses. However, following the 2014 slump in crude oil prices, fewer Keralites have migrated. They have been discouraged by the economic situation and, in the case of Saudi Arabia, restrictions on foreigners from working in certain sectors as part of a nationalisation programme. A crackdown on undocumented migrants has also had an effect. According to the Kerala Migration Survey 2018, which was led by the Kerala-based Centre for Development Studies – a social science research institution, the number of people returning is rising. More than 1.1 million foreigners left Saudi Arabia between early 2017 and the third quarter of 2018. 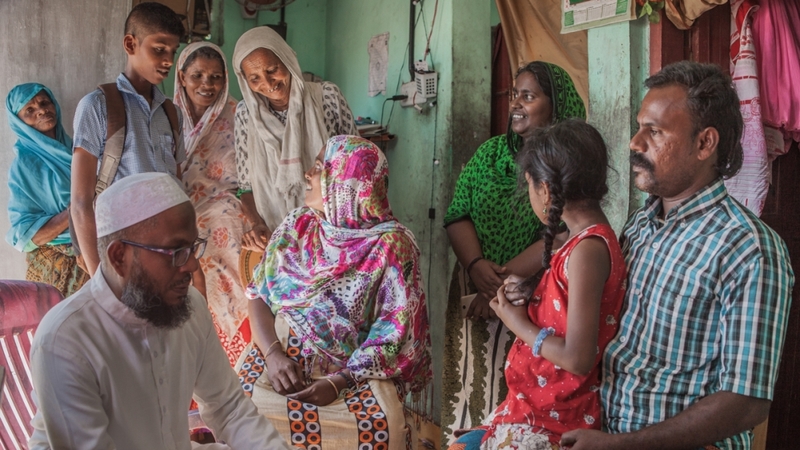 In Kerala, the return of 300,000 expatriates from the Gulf between 2013 and 2018 disrupted a society which depends on remittances. “The Gulf dream is fading away,” said Rajan. Shibinu Shahul, an economics professor at Malappuram’s PSMO College who researches Kerala’s Muslim migrant communities, said there are growing concerns over migrant workers who are becoming less coveted in the marriage market. “Following recent Gulf developments, parents prioritise suitors with a stable office job in Kerala,” he told Al Jazeera. 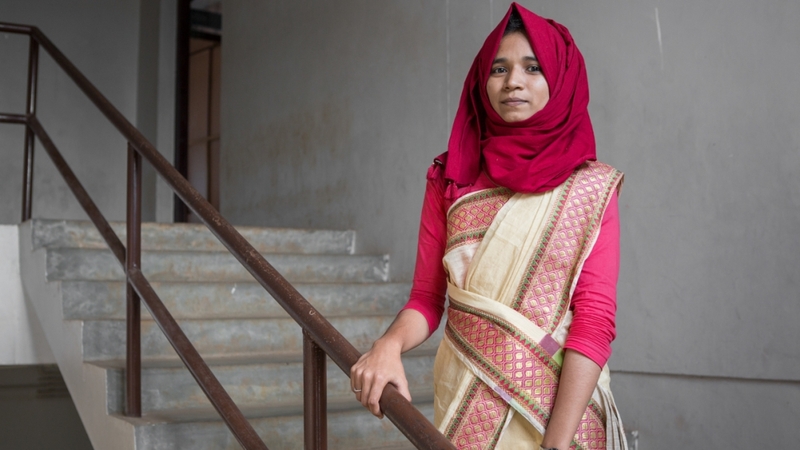 For 19-year-old Shibila Fayiza, an economics student, a “modern husband” should be a “best friend” who is physically and emotionally available. Between 1951 and 2011, female literacy rates in Kerala jumped from 36 percent in 1951 to 92 percent in 2011. With more education than their parents, most young people now have different expectations from relationships. 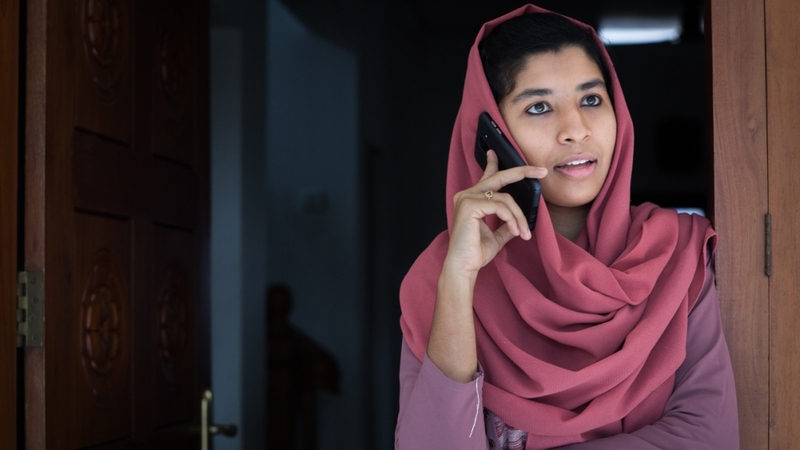 At the doorstep of her family house, 24-year-old master’s graduate Shahanas Ibrahim is on the phone with her husband in Qatar. She is used to long-distance relationships – her father worked in Saudi Arabia for 28 years. She speaks to her husband at least once a day, joking, sharing voice notes, photos and videos. But they still miss one another deeply. Last year, after working for 18 months in succession in Doha, the Qatari capital, he visited Kerala for a two-month holiday. “I cried a lot, I didn’t want him to go,” said Shahanas, fighting back tears as she recalled driving her husband back to the airport. She hopes to soon become a mother, but only if the couple are able to live together in Qatar, so that the child doesn’t have an absent father. Waheeda’s husband returned to Kerala in 2013 after 20 years’ working in Abu Dhabi, the Emirati capital. During these years, life would improve when he came back home and become difficult again when he returned to work. “It used to hurt me a lot to see our daughter afraid of her own dad,” she said, referring to their child’s cautiousness in welcoming him back. In addition to marital problems, there are grave concerns about the security of Gulf migrants. Human rights groups have documented widespread abuse of workers – most of whom hail from South Asia – in the Gulf; some 600,000 migrantssuffer forced labour in the region. 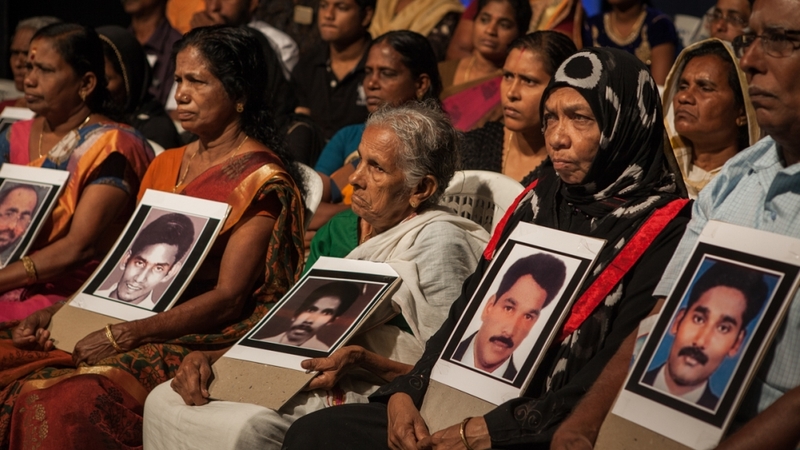 According to Rafeek Ravuther, a TV producer who works on Pravasi Lokam, a show that investigates cases of missing Indian migrants, more than 1,700 from Kerala have been declared missing since 2000. New cases are reported every week. In August 2013, Pokkoya Shamnad left Kerala for Kuwait to work as a driver for a Saudi family for $280 a month, leaving behind his wife Bushra and their two children in Kadinamkulam village. He had taken a $1,840 loan to cover agent fees. “After a month, I requested my salary to support my wife,” he told Al Jazeera. “My employer beat me, forcefully threw me in the trunk of a car, drove to Saudi Arabia, abandoned me among 300 camels and ordered me to take care of them. I had to eat with them to survive,” Shamnad told Al Jazeera. 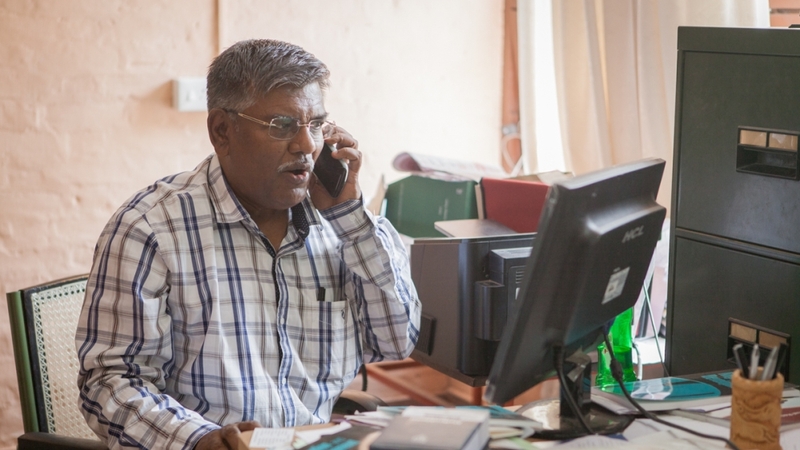 His wife panicked and contacted Pravasi Lokam, the TV show, asking for help in informing the Indian embassy. In January 2014, Shamnad returned to Kerala. “I’ve never received any salary for my traumatic time in the Gulf,” he said. He now works part-time as a fisherman earning $60 a month, barely enough to survive, but his wife stresses that family life should be prioritised. Ending Gulf migration, he said, “will badly affect our economy”.